The Plantronics Headset Switcher Multimedia Amp is a device that is used to connect a phone, PC, and other external audio device to a headset. With this connection, users get to have access in functions and capabilities, without having to physically go to the device and push the needed buttons for the features. 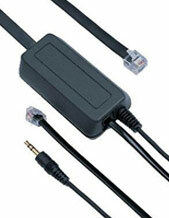 Plantronics Headset Switcher Multimedia Amp is highly compatible with most of the devices offered in the market. 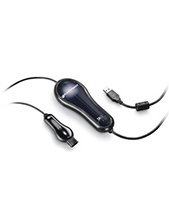 It has a QD or quick disconnect connector that makes it easy for customers to plug in and plug out without any difficulty. The device enables users to control the sound features from the headset. 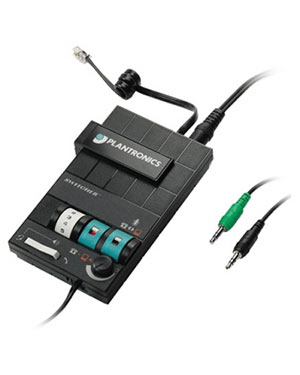 Plantronics Headset Switcher Multimedia Amp is compatible to most multi-line and single line phones. The device provides users the capacity to move around without the hassle of wires and without the need to remove the headset and disconnect any active call. Find out more information on how to purchase this device. Call Headsetsonline at Australia wide 1300 131 133 and talk to us! Plantronics was established in the year 1961, which started the company’s decades of journey up to the present. It is popular for introducing lightweight headsets in the global market, which was cemented when the company supported Neil Armstrong when he became the first human to set foot on moon. 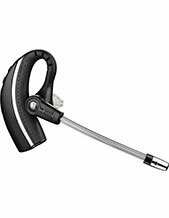 It was a Plantronics headset that was used when Armstrong said his well-known line in 1969 and this has become the standard of the company when it comes to developing and manufacturing products and solutions. Plantronics offers headsets that use cutting-edge technologies and integrated with incredible solutions. Since its establishment, it has directed its focus towards the innovation of incredible technologies that could push the company further at the top of the industry more than it already is. Plantronics has become a leader in both the industry and the global market. With the assistance of approximately 5.000 employees worldwide, the company is able to provide to the audio needs of customers in around 80 countries. Headsetsonline Pty Ltd is an Australian enterprise that offers wide selection of audio and sound products and solutions that can support the communication needs of corporate sectors and government agencies. Being part of a popular enterprise that has been operating since the year 1998, the company knows how to perfectly cater to the needs of customers of all types in the market. Headsetsonline gets all of its products directly from Australian distributors and avoid having transactions with grey imports. This means that all products and solutions from the company are guaranteed to be Australian standards certified mainly because it came from trusted and reliable distributors. Choosing Australian distributors also means that warranties that are offered with the products’ packages are ensured that customers can make use of, wherever they are located in Australia. And to top its powerful product portfolio, the company offers incredible supporting services that empower the products and solutions from the company.